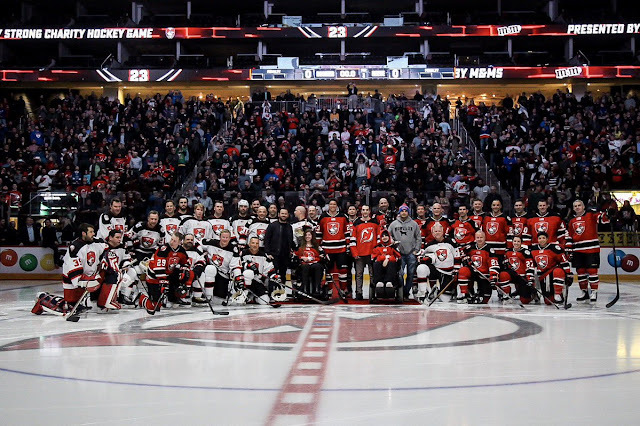 Craig Carton made it to the Mike Strong 2019 fundraising hockey match last night at The Rock. Took his rightful place between Boomer Esiason and at the left hand of Mike Nichols. 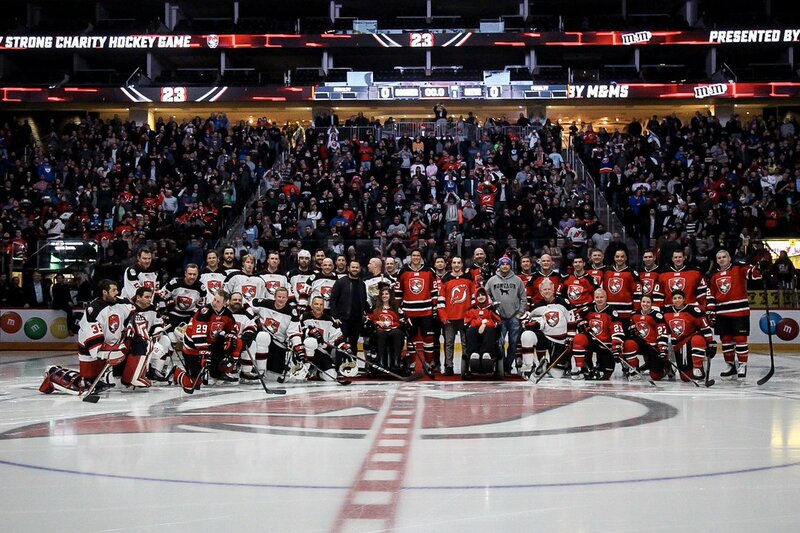 Yes, he was there last year, too.